The underlayment is not a roofing component you see often. However, the importance of this component should not be understated. This membrane is the section of your roof that works hand in hand with your rooftop in the prevention of leaks. This is one of the areas that is often overlooked during roof replacement. In order to raise awareness of the underlayment’s importance, we’ve come up with a list of factors that affect its overall performance. The design of your roof can affect the performance of your underlayment. That’s because of the risk of moisture exposure. Some roofs are great at removing water and moisture, while others trap water and moisture. These roofs can expose your underlayment to excess moisture, which can significantly affect its life span. Depending on the material, your underlayment will also react to your local climate. Here in New York, our climate ranges from humid subtropical to humid continental, so there’s a lot of precipitation in the air. This means that your underlayment will absorb more of this precipitate, which can affect the substrate. This can be addressed by roof repair, especially in older roofs. A type of underlayment material is usually matched to specific roofing materials. A mismatch in this can lead to issues with the underlayment’s performance. This can be made especially obvious in situations where the rooftop is in poor condition. This will expose the underlayment even more to the elements, which can severely impair it’s efficiency. The method of installation used by your roofing and siding contractor will also affect the performance of your underlayment. Poor installation technique can make the material underperform, while the usage of sub-par materials can lead to an underlayment that fails prematurely. 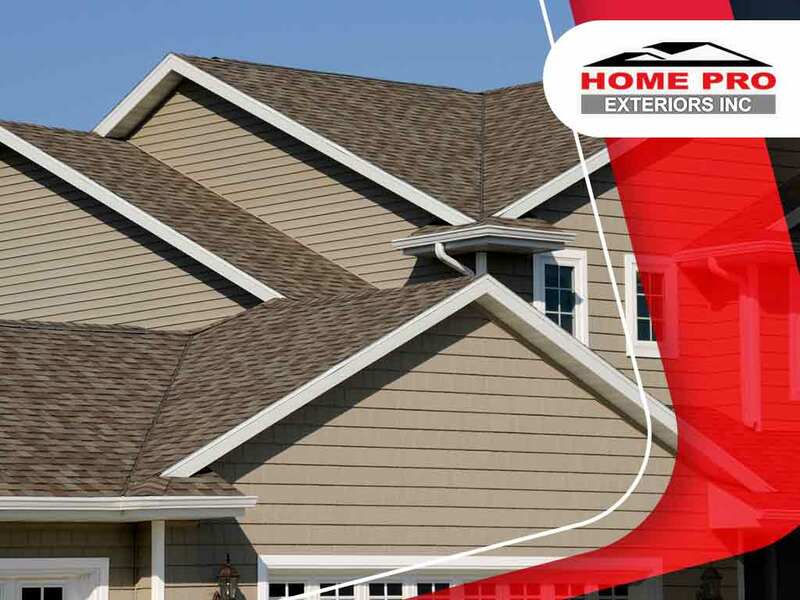 At Home Pro Exteriors, Inc., it’s our pleasure to talk to you about improving the state of your roof underlayment. Give us a call at (845) 343-1777, or fill out our contact form to learn more. We serve residents of Monroe, NY.